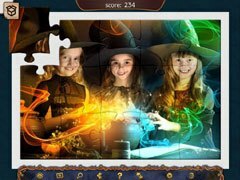 A haunting jigsaw puzzle treat! 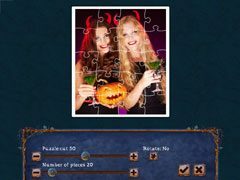 Holiday Jigsaw Halloween 4 brings you 500 of the best ideas to celebrate Halloween in the most fun and original way possible! 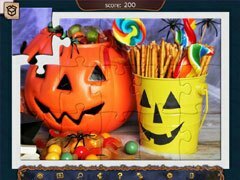 Here you’ll find 5 themed collections of images: ideas for holiday decor, artistic autumn views, heartwarming family photos, varied treats and of course, a bunch of costumes for the party! 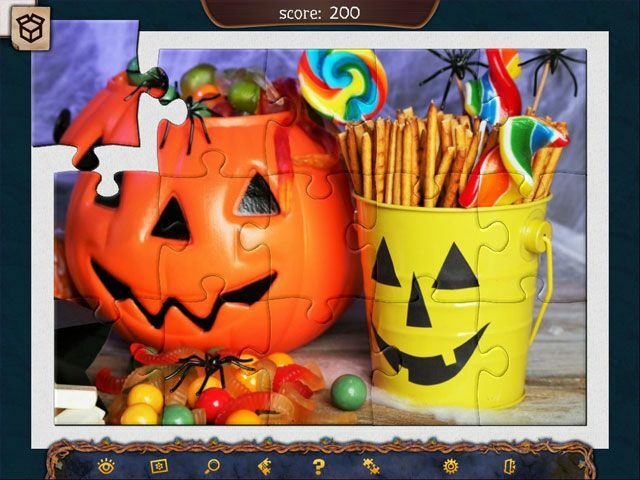 Celebrate your spooky night with this ghoulish jigsaw puzzle game!